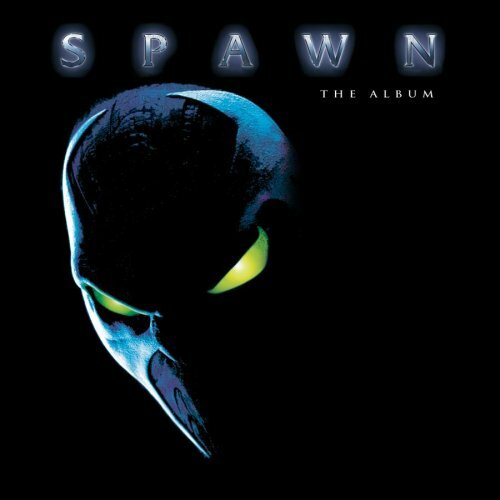 The first image on the page is for Various - Spawn: The Album (1997 Film), followed by the original. Also check out the most recent parody covers submitted to the site. The film was made for $40 mil and grossed $89/mil, so not bad, all things considered. The script is finished for the sequel which starts filming this year. HC calls it retarded, but for 1997 was fairly normal. There are a lot of worse films from the '90s too numerous to list. 1990s, New Line Cinema, Martin Sheen, a demonic clown, and an Anti-hero! What's not to love?? ?